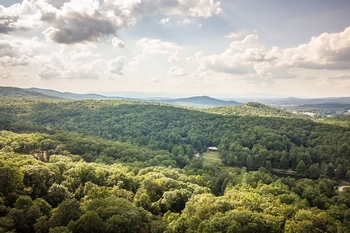 Homes For Sale in the Mountains is your guide to the best real estate listings in the N. Georgia and S.W. North Carolina areas. Search our database to find your next mountain view home, riverfront lot, vacation getaway or lake front property. 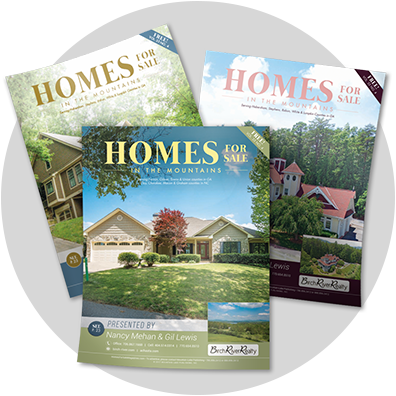 Browse our online listings, pick up a free magazine at one of our 300+ regional locations and/or flip through our digital issues.